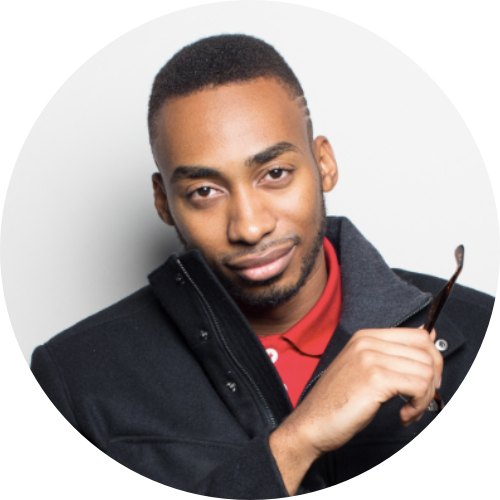 Richard Williams, better known by his stage name Prince EA, is an American spoken word artist, poet, and filmmaker. After graduating from the University of Missouri–St. Louis with a degree in anthropology, he initially pursued a career as a hip hop artist. Prince EA, has touched the hearts, minds and souls of millions of people worldwide. By producing creative, inspirational and thought provoking content, Prince has accumulated over 1 billion views on Facebook alone and even more on a combination of other platforms.